Hello GO Community, I am back after a long Hiatus. 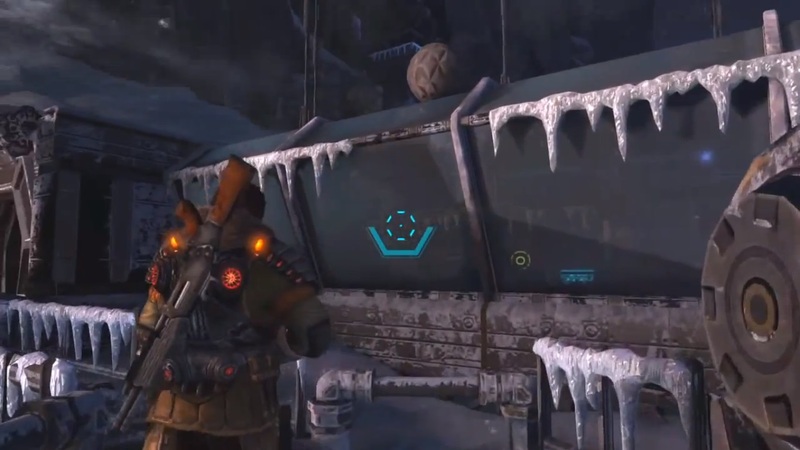 I am sorry for the lack of activity on my part but I had some stuff to do… My first job (though it didn’t end up that way) was to review Lost Planet 3. When I was first assigned the task I admit DREADING having to play the game. After all, my first experience of this game was back in Games Middle East back in 2012 when it was by far the glitchiest game I had seen even among the early builds. Then back in E3 this year Wasabe told me how bad it still was so all in all I was expecting what could basically be called a gamer’s nightmare. Being forced to give a game that was bad a chance was not an experience I relished (Epic Mickey 2 made sure of that and while that game was okay for what it was intended to do it was a horrible… TRULY horrible experience to me). 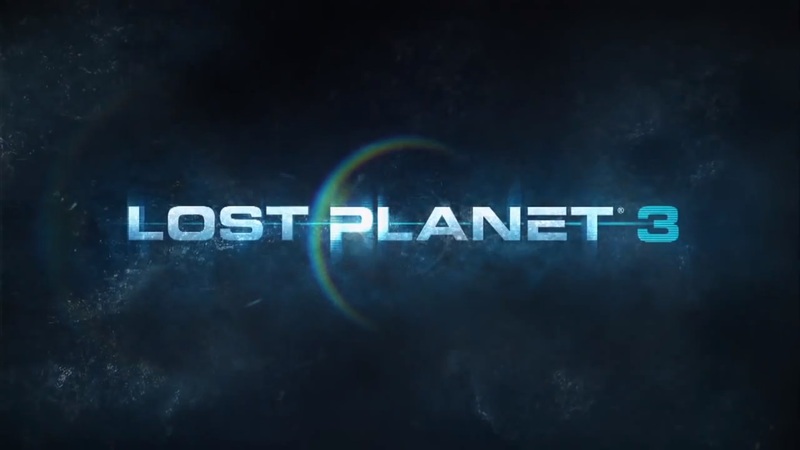 Right back to Lost Planet 3… Honestly the shocked me… It was actually good. It surprises me to say this because some of the outsourced games by Capcom I found to be appalling to say the least. This game was not. I can’t say that the game was brilliant however because it wasn’t, In fact it is quiet unmemorable to me and I find myself unable to state what this game stands out in. Many might take this statement to mean that there is something wrong with the game, but that is entirely not the case here. 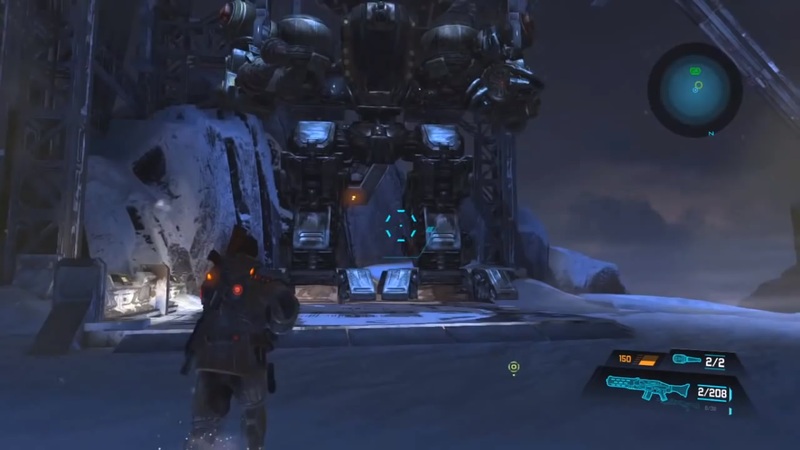 It’s just that to me, there are games I can remember off the top of my head without having to be reminded of the name… and there are those like Lost Planet 3 which are truly enjoyable for the duration that you play them but are no more than that. They do not stay with you, they do not inspire you, nor do they move you in any way. They are good games but that’s all they are. I cannot say that the graphics where truly good or truly bad… visually speaking the game was great… not excellent but great… What ruined it where a few graphical glitches that I encountered here and there… the Characters looked great, the cut scenes even better. The monsters and Environment however displayed the greatest amount of graphical glitches in the game and quiet frankly disturbed my suspension of disbelief. Because of it I feel compelled to rate the graphics down despite looking well. Hence the score which isn’t bad but isn’t as great as it should have been had they refined the game a little more prior to release. Overall, you are not likely to mind this unless you have grown to nitpick over details and little issues, I hardly doubt it will stop you from enjoying the game for what it is. I was very surprised to see the attention to detail in the game. Environmental, as well as character sounds where done so well I actually found myself immersed in the game listening to side developments from characters talking, the way they interacted with me as I passed by or if I listened into their conversation for prolonged periods of time. 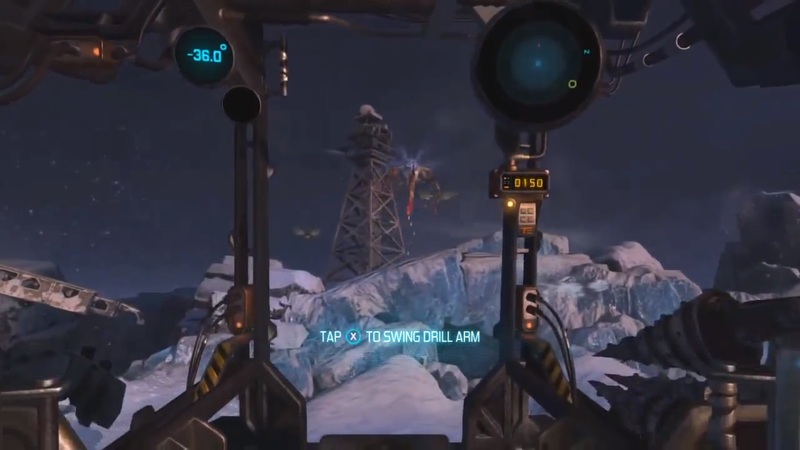 Even the way the music was introduced as tracks running from the player’s Rig was a really nice touch. It was not perfect but it definitely was brilliantly done. 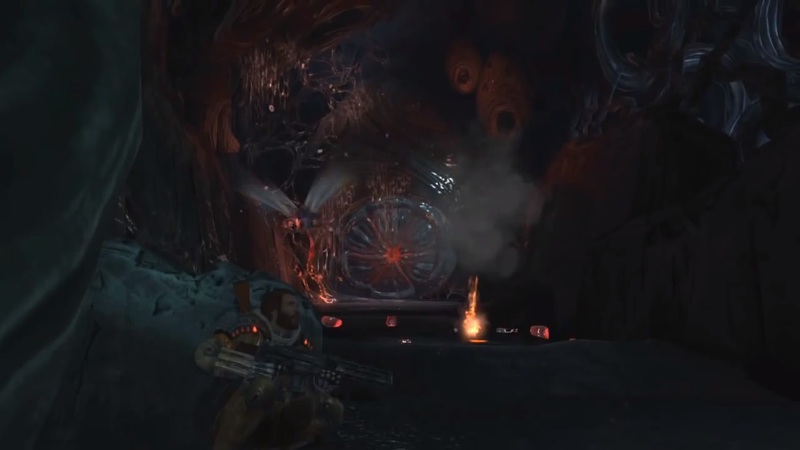 For those who played the first two games of the Lost Planet franchise, this game has very lsaittle to do with the previous two in terms of actual gameplay, while the game does share certain aspects like the glowing red areas on monsters being their weak points I feel that as a shooter this game was vastly different and over all well designed and incredibly engaging. The Rig ( the predecessor to the military mechs in the series ) is piloted in first person POV and functions as more of a multi-purpose construction/maintenance vehicle than the mechs as such it may be slightly disappointing to those who where expecting the militarized mechs of the other games in the series… and while I know many will not agree with me… I actually loved the Rig. It allowed the game to feel more real, because while I did involve in combat, I was there for other reasons. I was there to help out with as most of a handyman who handled more than one type of job… the combat with the Rig was fairly basic but captured my interest. Overall I would say this was fairly good shooter, very solid and enjoyable . A few Issues with the gameplay that pulled down the Gameplay score was how un-intuitive certain aspects of the game where, such as what the story was with the pistol and hunting knife where I had to find out on my own (the game actually didn’t really explain those in detail and took quiet a while to get used to. Another issue was the fact that the rig felt redundant most of the time like it was forced, I had to use it at times whether I liked it or not and at others it felt like I was banned from using it once again whether I liked it or not. Forcefully removing my freedom as a player really affected how I felt towards the game and NOT in a good way. I have to say that I was truly impressed with the story. The characters felt very well defined and fleshed out, I found it strange that a shooter especially one that was so linear would have such a captivating story with characters that did more than just spout out one liners or cliche monologues *cough* Max Payne *cough*. The story for those who aren’t familiar with the series is a prequel to the first two with the main character Jim Peyton being the father of the main character from this game’s predecessors. from the video and audio messages sent to Jim by his wife as well as the way he expresses his affection to his family show a family man who is doing his best to provide for his family. Throughout the game I grew more and more fond of Peyton as I began to identify with him as a person ( as I myself treasure my family dearly and I would like to believe that I would go through all that danger for the sake of providing for my family ). Now I wouldn’t call the game’s story a masterpiece, not in the conventional sense. As I said before the game was not particularly memorable. Despite that, I rated the story very highly because it did what most shooters do not, and that is personalize the story give depth to characters and make it feel more than just another game where all I have to do is shoot moving targets (and that is saying something since the game is fairly linear in that sense and doesn’t allow for a diverse story progression like the Mass Effect, Dragon Age, or even the Witcher series which all provide a great deal of freedom in terms of choices and as such are forced to provide characters with depth). In summary, the game is a great game to play for the combination of good narrative and gameplay mechanics although I would not personally call this game a must buy as it is not likely to be a memorable game to you. Fans of the previous two games are in for a lot of disappointment however if they expect this game to be in any sense of the word related to previous two in any way but the story. Those who are willing to let go of those expectations however will be rewarded by a good few hours of gameplay. I personally enjoyed this game and I hope that you the readers will too.